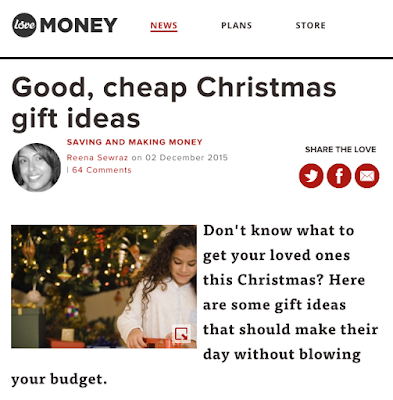 Those clever cookies at lovemoney.com have named CeX in their 'Good, cheap Christmas gift ideas'. "For kids that have their heart set on pricey games and machines like the Nintendo 3DS, Wii U, Xbox One or PlayStation 4, look at bundle offers or look for pre-owned games and consoles in shops like CeX". You can also trade in your unwanted stuff for cash monies or exchange your items towards gadget gift ideas and techy treats in store! Nice one.